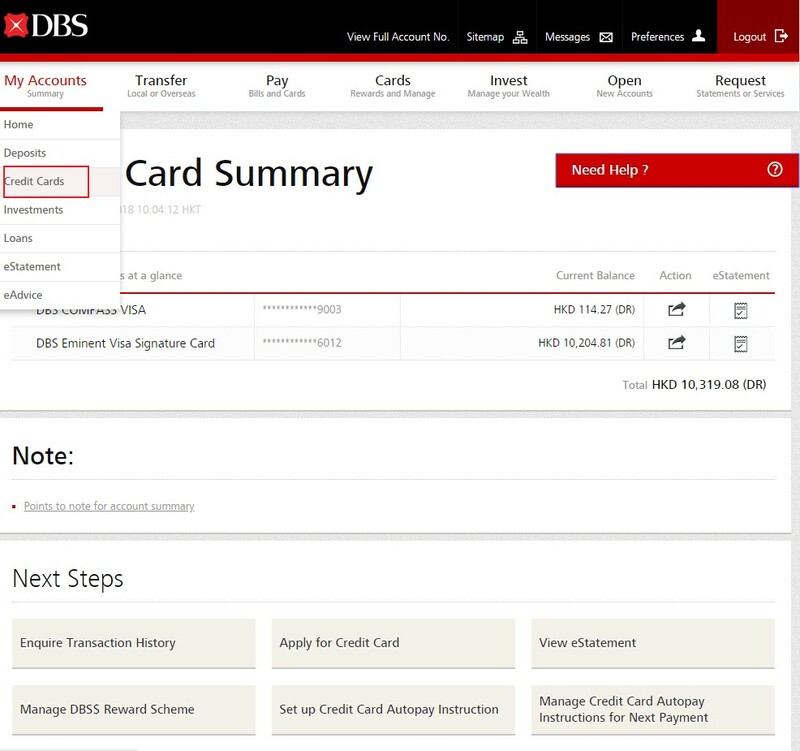 You can simply check your credit card transactions details through DBS Omni, DBS iBanking and DBS digibank. 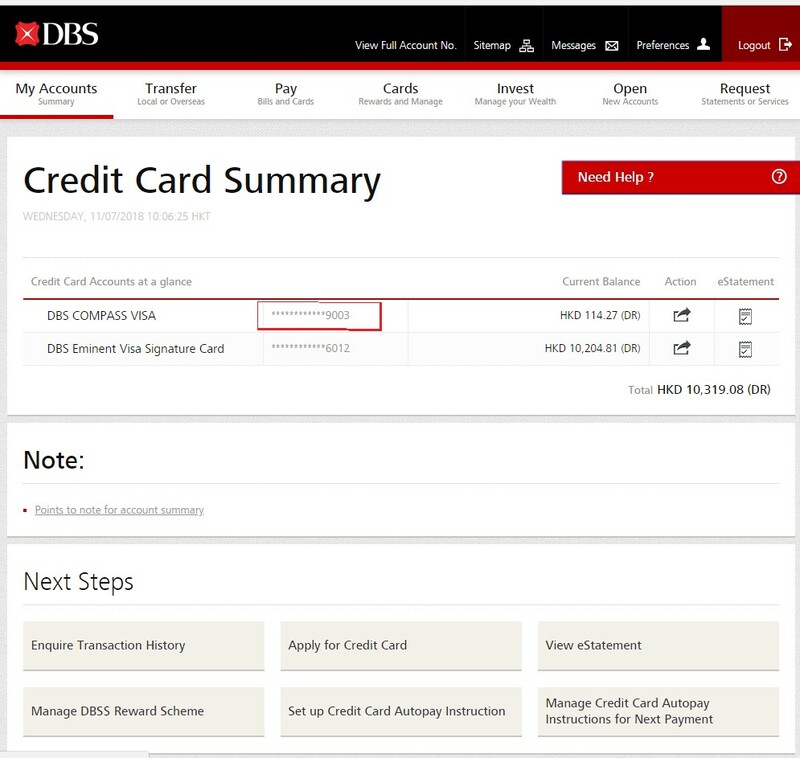 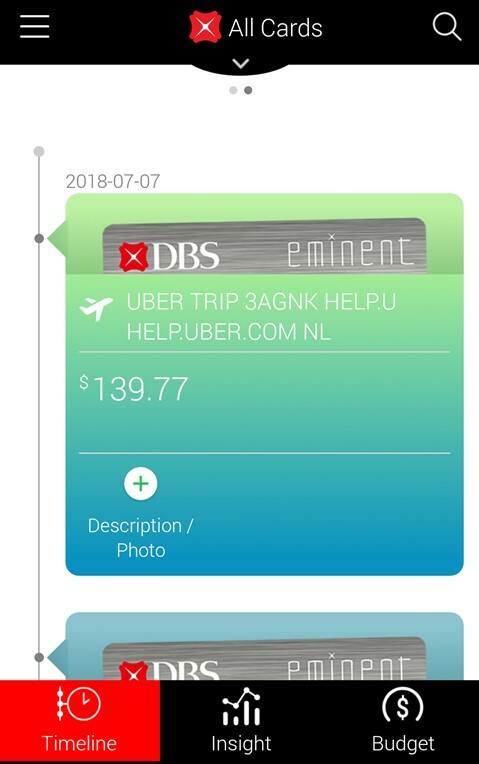 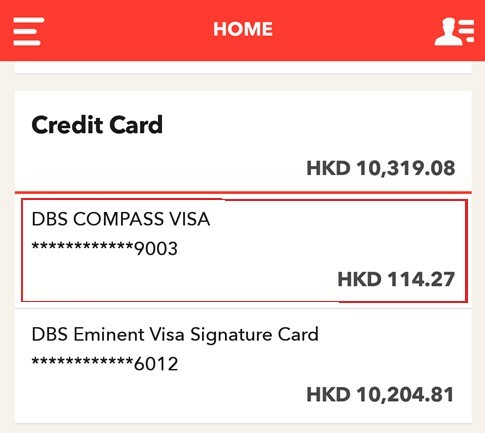 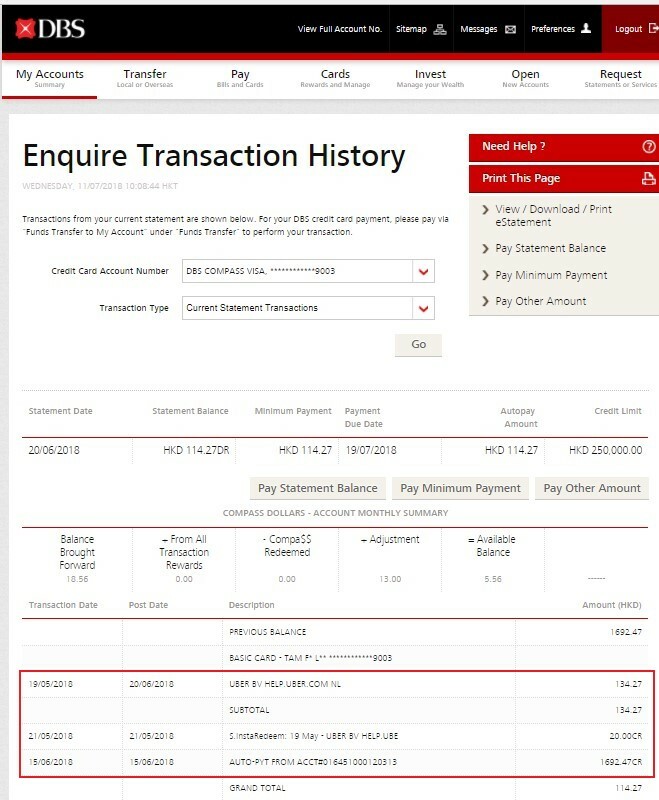 You can view credit card transactions through Timeline at the first page after you successfully login to DBS Omni account, you may adding description and photo in every transaction. 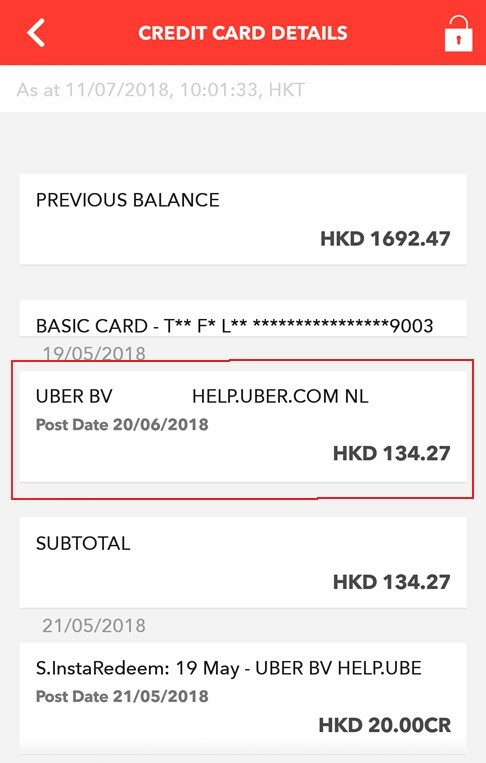 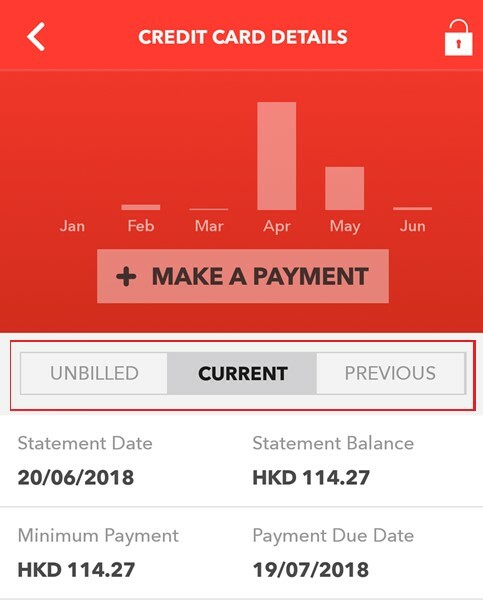 Choose which type of transactions that you would like to see at the middle of the screen, and then you can select “UNBILLED” “CURRENT” or “PREVIOUS”, now you can see the transactions sorting by the date which starting from the cycle date of your credit card.